The Armería River is a river of Mexico. 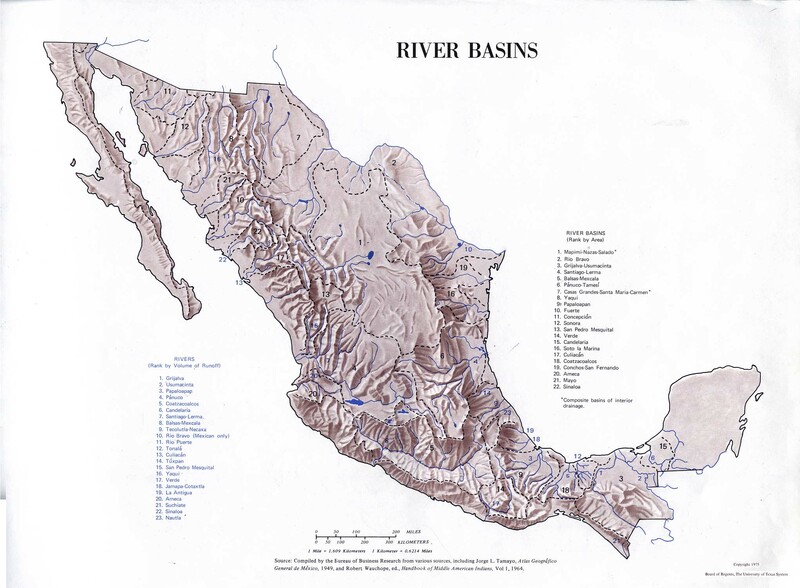 Atlas of Mexico, 1975 (http://www.lib.utexas.edu/maps/atlas_mexico/river_basins.jpg)[permanent dead link]. The Prentice Hall American World Atlas, 1984. Rand McNally, The New International Atlas, 1993. This article related to a river in Mexico is a stub. You can help Wikipedia by expanding it. This page was last edited on 1 March 2018, at 23:38 (UTC).